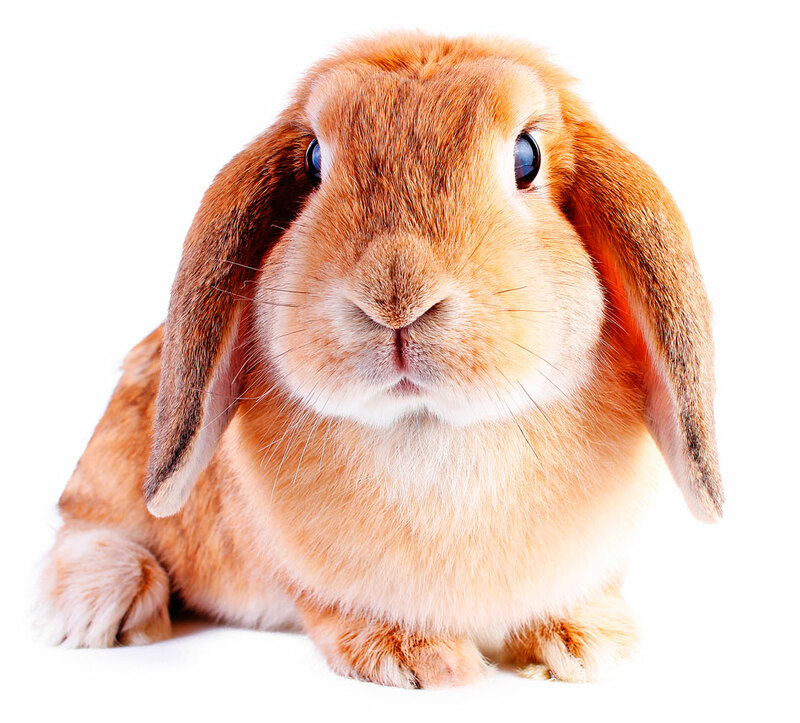 No Bunny Knows Real Estate Like We Know Real Estate! We have the sound advice you need and the experience and expertise to back it up. Whether you’re buying or selling, we have all the right answers to make your next move the right move. To determine the correct asking price we will provide a “No Obligation” Comprehensive Market Analysis of comparable properties in your neighbourhood. We have the sound advice you need and the experience and expertise to back it up. Whether you’re buying or selling, we have all the right answers to make your next move the right move. We are often asked how we manage to get our Buyer’s into the right home so quickly. We usually respond, “It’s not WHAT you know, it’s WHO you know!” We say this because, aside from spending our entire lives in the Kawartha Lakes, an amazing amount of our sales involve people we already know and from listings that are in our office. 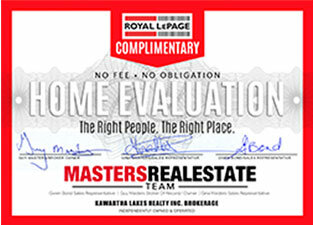 As one of the top companies in The City of Kawartha Lakes, we have an extensive number of homes available for purchase. Many times the right home for you is about to be listed and having the inside track will help you get the home of your dreams. Whether it’s your first move, your next move or your last move, we have all the right tools to make your next move the right move.